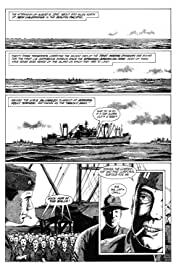 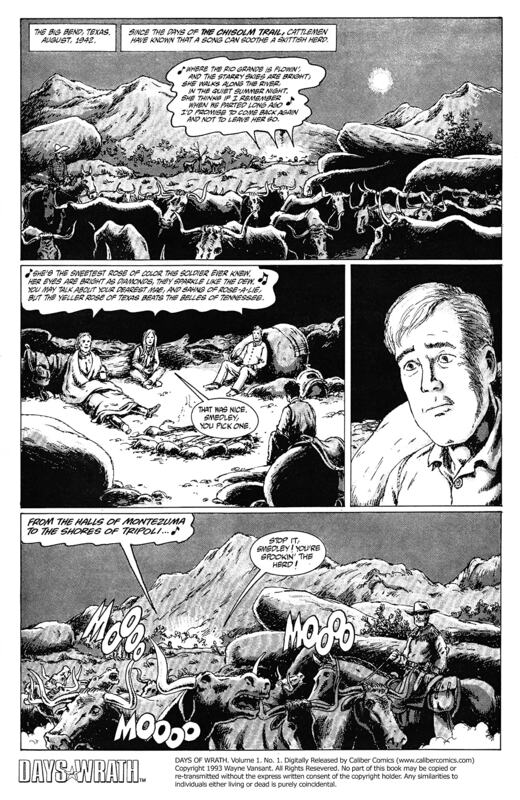 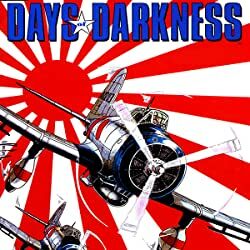 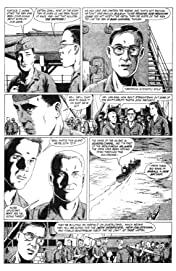 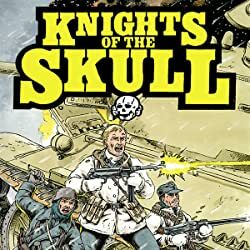 Wayne Vansant's critically acclaimed World War II comic series that began with Days of Darkness now depicts the gripping war in the Pacific at Guadalcanal and the Battle of Bloody Ridge in the issue collected graphic novel Days of Wrath. When the U.S. Navy orders its ships to run from the Japanese fleet, they abandon American troops on a bloody battered island in the South Pacific. 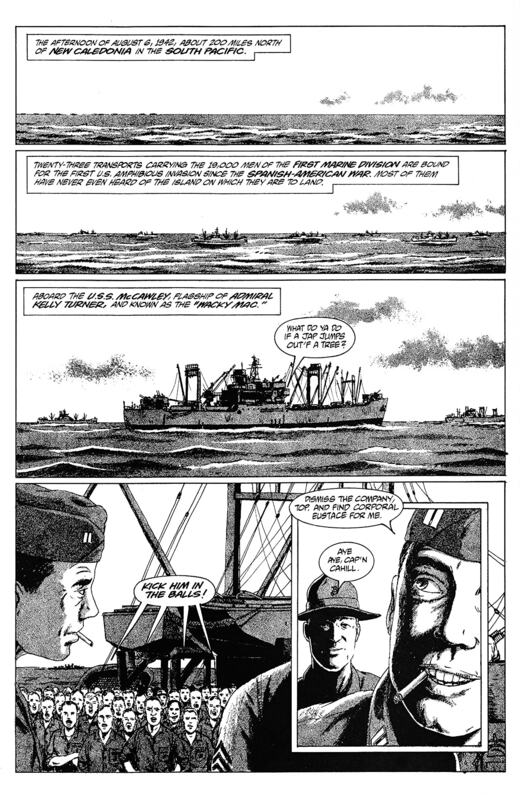 This is the powerful story of the long, vicious battle for Guadalcanal. 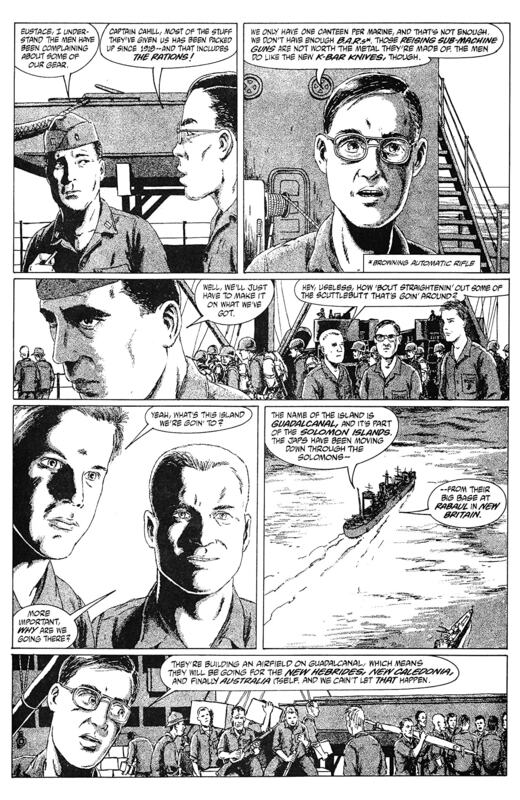 As the men left on Guadalcanal find out that there will be no prisoners taken on either side. 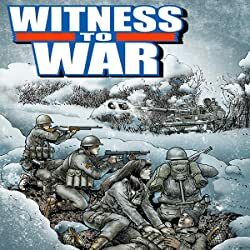 It is a kill or be killed battleground as the stranded U.S. marines fight against overwhelming odds and hope for reinforcements before it''s too late. 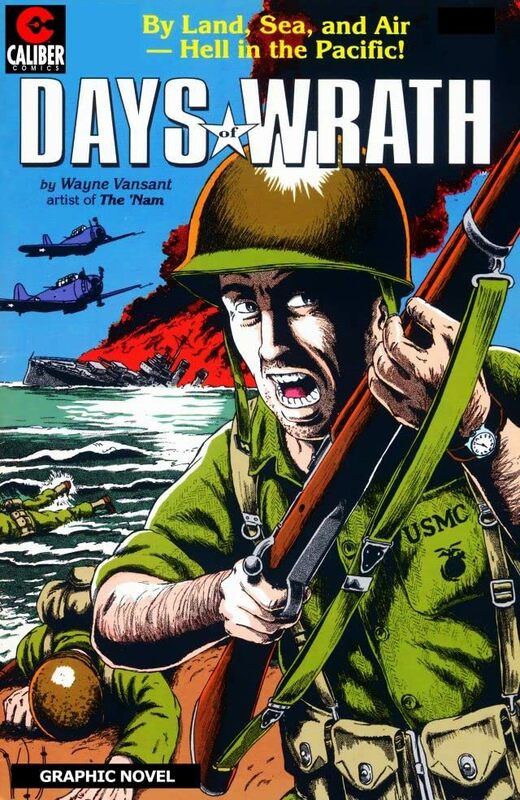 As the events unfold, a Marine unit is deployed onto a small grassy hill to hold off the onslaught of Japanese assault troops. 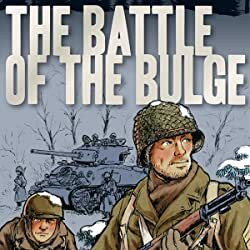 The three day-three night battle that ensues will go down in history as the Battle of Bloody Ridge. Collects issues 1-4.